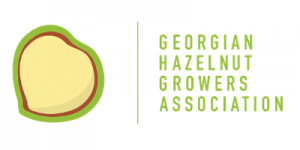 The Georgian Hazelnut Growers Association (GHGA) was founded in 2013 and currently counts more than 5000 members, of which 1300 are members of the working groups. The Association (GHGA) aims to unify growers and improve their overall skills, particularly in terms of cultivation, processing and know-how. The GHGA’s goals are to support hazelnut growers to increase production and quality of hazelnuts, implement modern technologies of primary treatment or processing and help them with marketing expansion. The members of the GHGA apply the method of Group Work which allows them to share their experience and coordinate joint actions to improve hazelnut production. Each farmer group has one group-leader and works under the supervision of an expert agronomist who visits them every month, provides them with technical advice and observes the changes in their orchards. GHGA members benefit from different services with lower prices, such as: soil investigations, machinery for orchard management, drying and storage of hazelnuts; GHGA also facilitates the access to micro-credits in order to purchase fertilisers and other inputs. The headquarters of GHGA is located in Tsalenjikha, Samegrelo Zemo-Svaneti Region and there is a branch in the region of Guria. Hazelnuts are a major agricultural product for Georgia, representing Georgia’s largest agricultural export by value. Currently, Georgia is the fourth largest producer of hazelnuts worldwide, and supports the livelihoods of more than 50,000 growers and 30 processors. 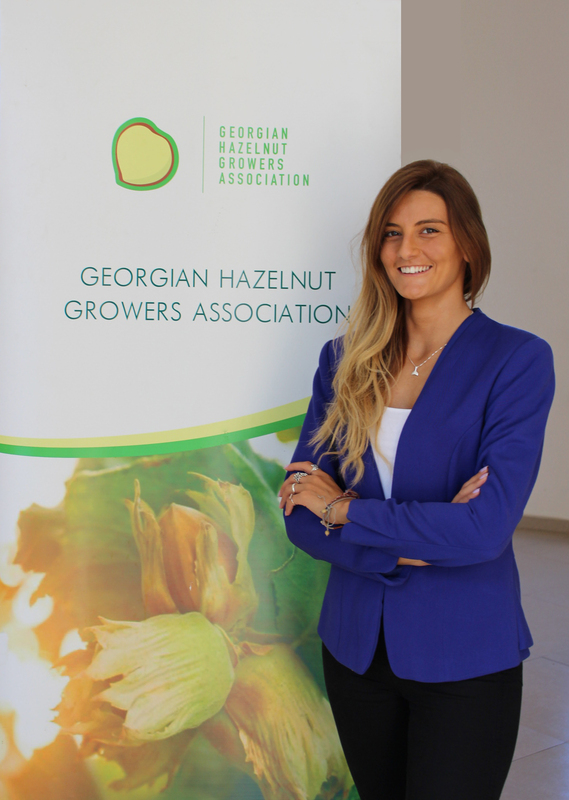 To expand export marketing opportunities for Georgian hazelnuts, GHGA has already initiated several efforts to improve traceability and widen the use of soil testing to enhance hazelnut quality along the value chain. This includes the use of traceability software to track real-time production data of its grower members which is linked with increased adoption of soil testing to enhance the productivity of hazelnut growers. 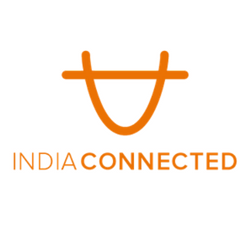 This is an interesting link to our theme with regards to using new technology (our 2018 theme is ‘Towards a Circular Economy: Gearing up young leaders for new perspectives on leadership, culture and technology’). GHGA also work together very closely with Ferrero, one of our other Challenge support partners, and we’re thrilled to have both of them on board with us this year! “In today’s life arena, challenges can arise at any time, and to be an effective leader I need to be able to respond to those challenges with intelligence, strategy and expertise.